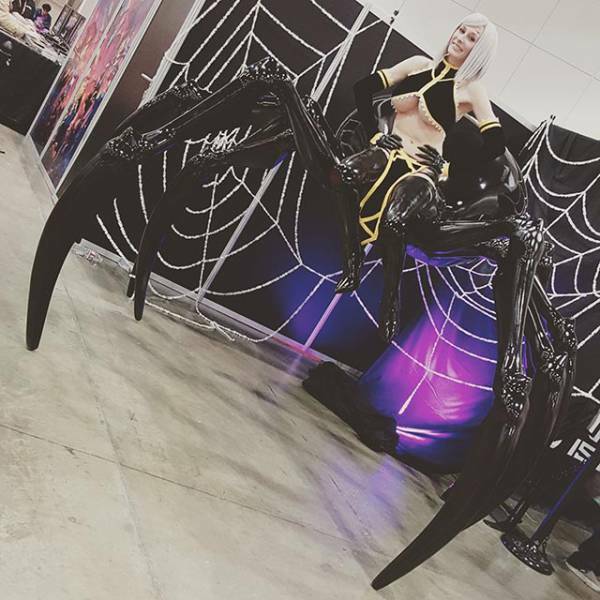 Marie-Claude Bourbonnais is a French Canadian model who is a very talented cosplayer. 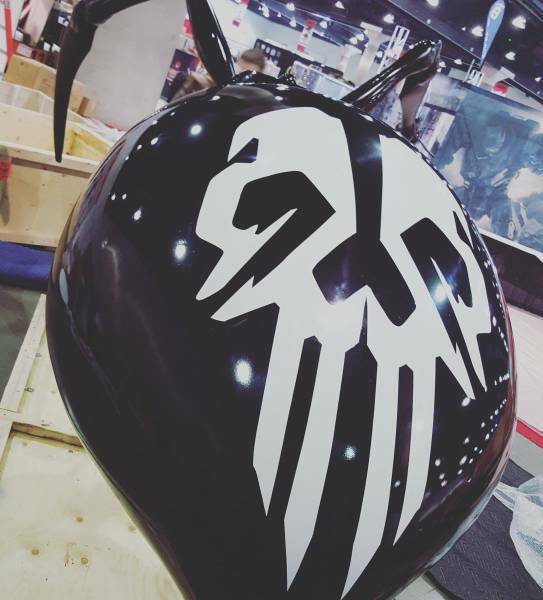 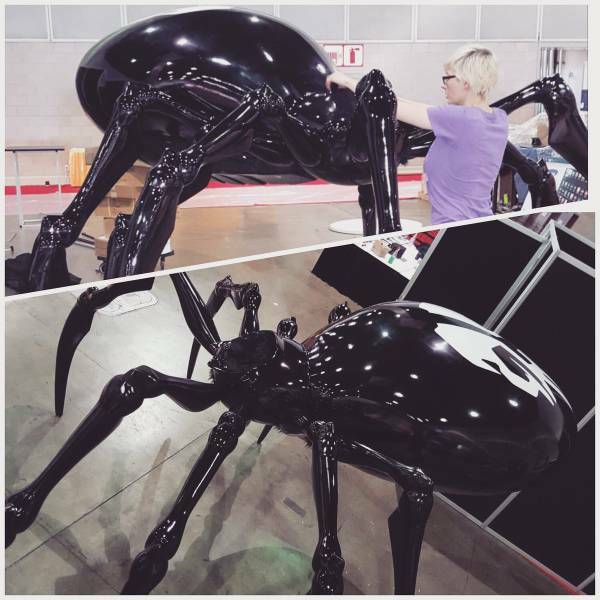 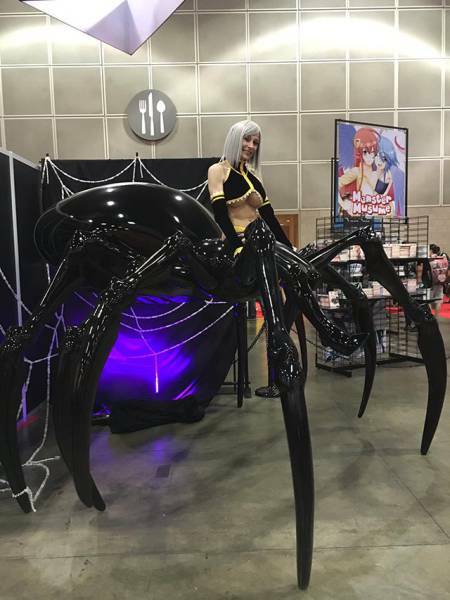 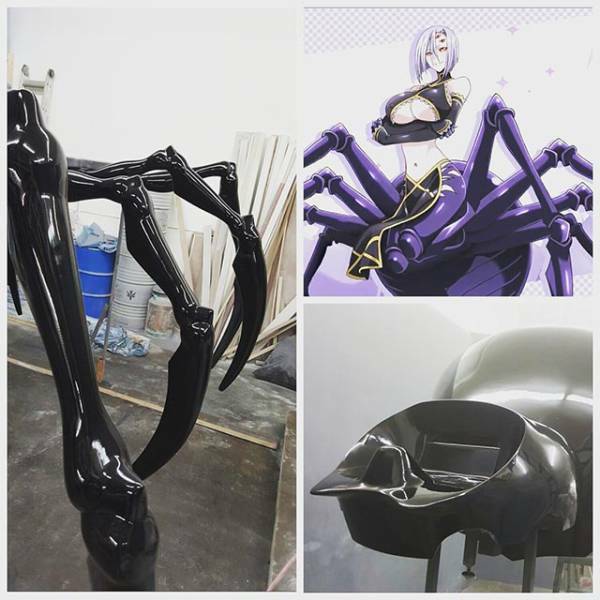 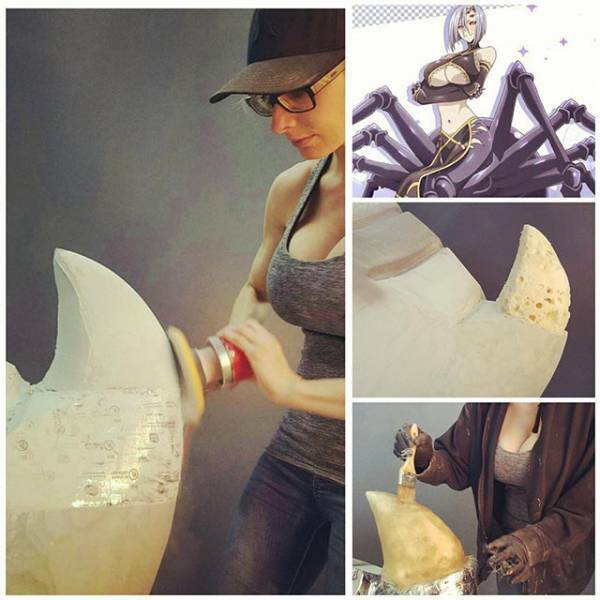 She creates and sews all her cosplay props and costumes herself and one of her most recent cosplays she built was “Rachnera” that was displayed at the Anime Expo 2016. 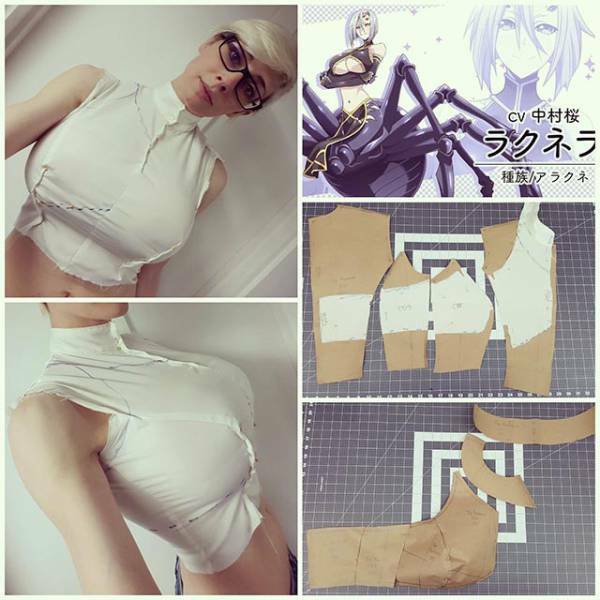 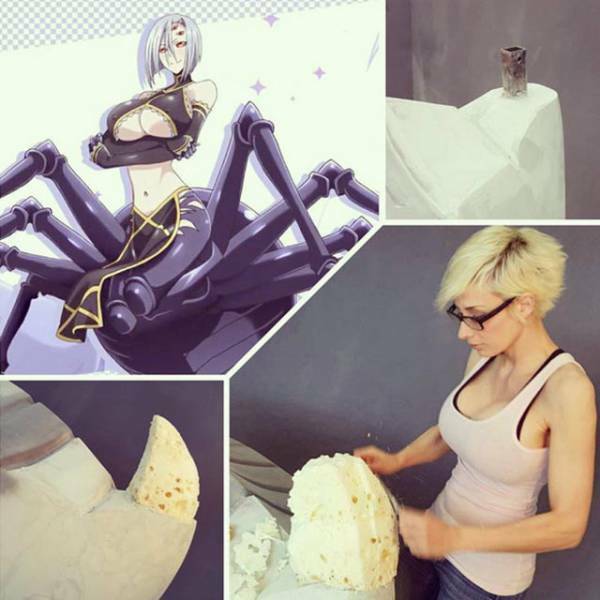 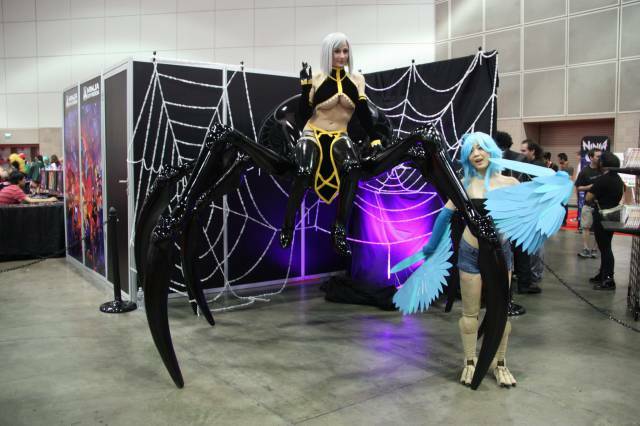 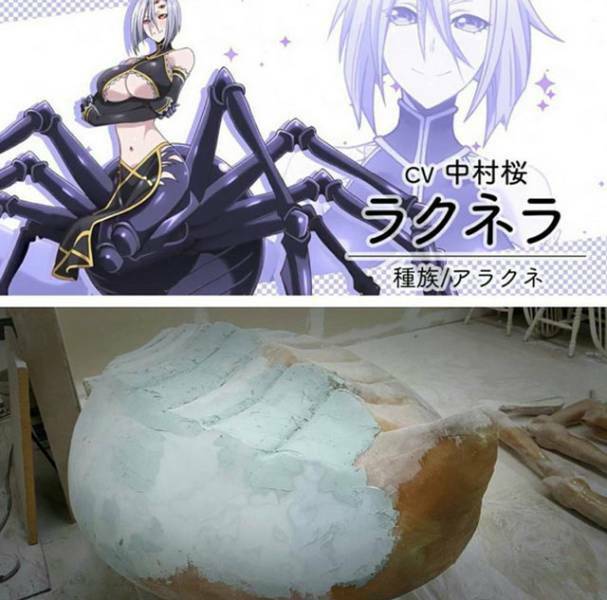 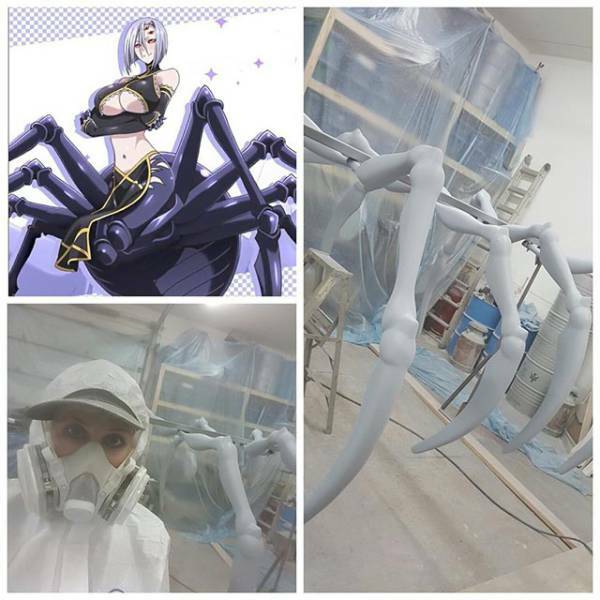 1 response to "Absolute Smokeshow And Cosplayer Marie-Claude Made An Incredible Spider Costume (17 pics) "
yang ingin merubah nasib seperti saya silahkan hubungi AKI SOLEH JAFFAR,,di no 0853- 7778 - 3331 insya allah anda bisa seperti saya…menang togel 2750 JUTA , wassalam.